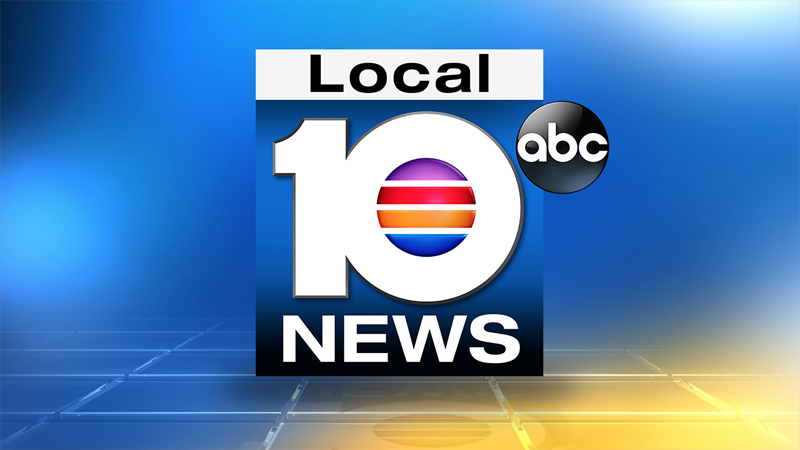 Barb Besteni joined the Local 10 team as Managing Editor of Local10.com in April of 2008. After graduating from Brooklyn College in New York, Barb began her television news career at WABC-TV Eyewitness News where her passion for journalism grabbed a hold of her and wouldn't let go. From there she went to Good Morning America until the warmer climate of South Florida and the chance to be closer to her family convinced her to pack her bags and head south. Once in South Florida, Barb started her own video production and marketing company, which he had for almost 10 years until television news drew her back in. A chance meeting with a 3-month-old miniature dachshund 14 years ago sparked her passion for animal advocacy. Her other passions include travel, writing, music and fitness. To e-mail Barb, click here. The owner of a lost American Bulldog puppy is offering a $500 reward for her safe return. A Miami Beach detective who started a drive to raise goods and funds for officers and their K-9s serving overseas thanks South Florida for the outpouring of support. I'm Goldie! Check out my cool patch on my left eye. Hello! My name is Lily and my story is rather sad. My owner passed away and no one in the family can take me in. Twitter turns 8 years old today, and the social network has a gift for its users. Four children believed to have been taken by their father and a female companion have been found safe. A senior Chihuahua was found in Deerfield Beach and taken to the animal shelter. Now animal advocates on Facebook are asking for help finding her owner.